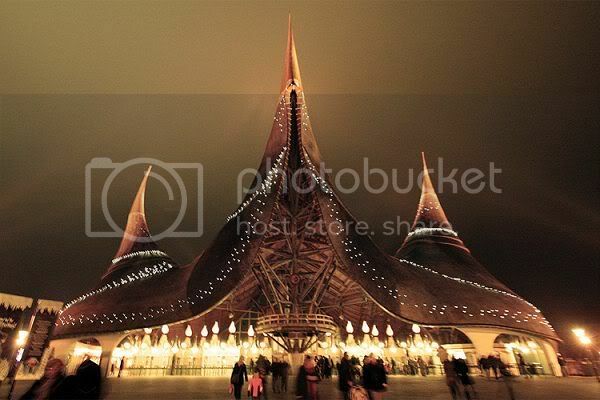 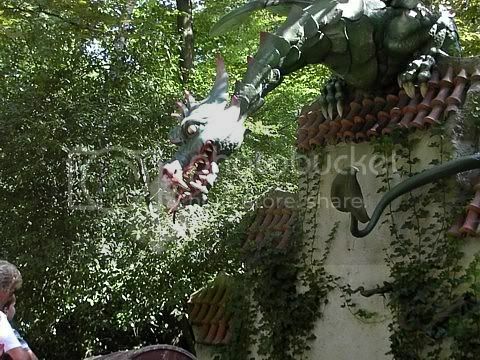 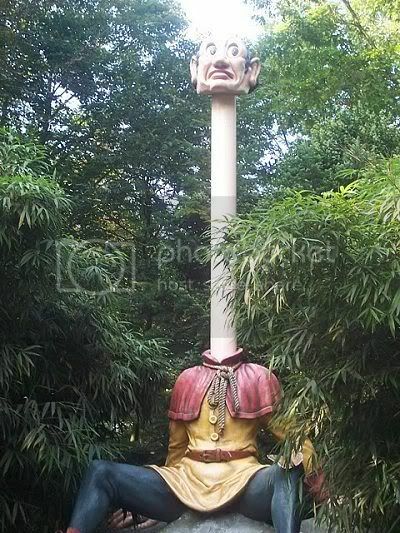 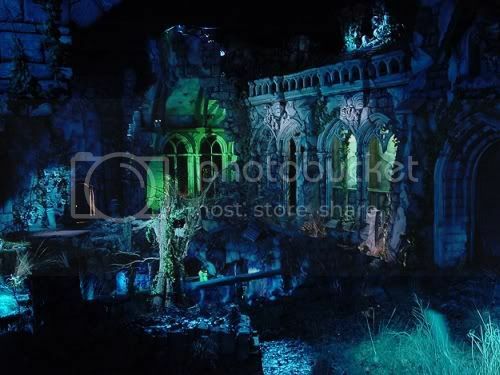 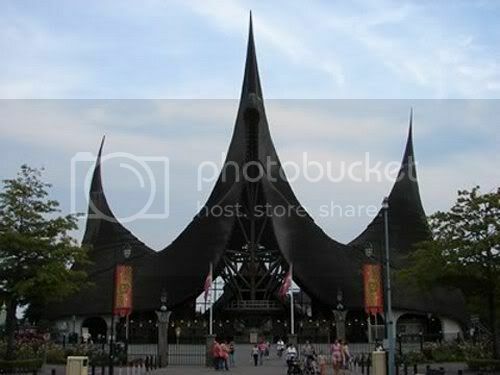 Efteling is the largest theme park in the Netherlands, and as it opened in 1952, it is one of the oldest theme parks in the world. 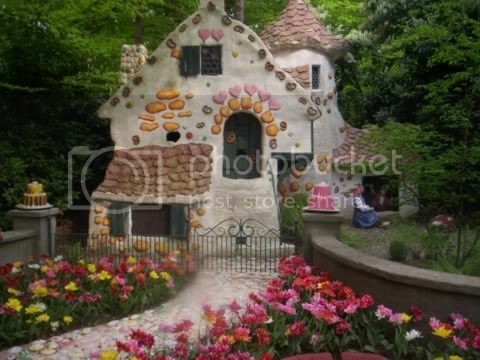 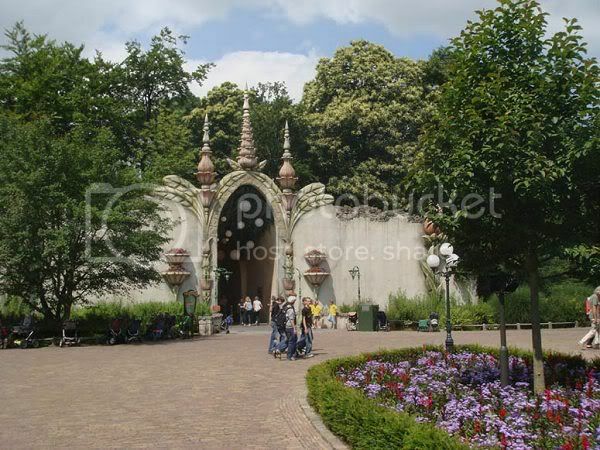 Originally the park catered towards children with a fairy tale theme. 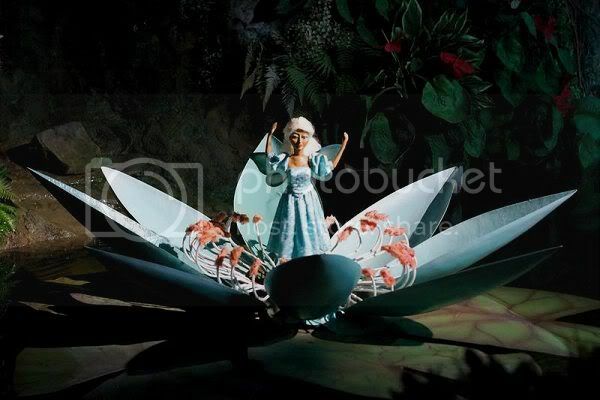 In over fifty years the park has evolved from a nature park with playground and a Fairy Tale Forest, into a full-size theme park along the lines of Disneyland. 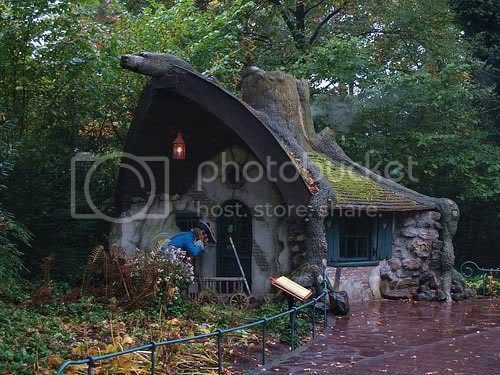 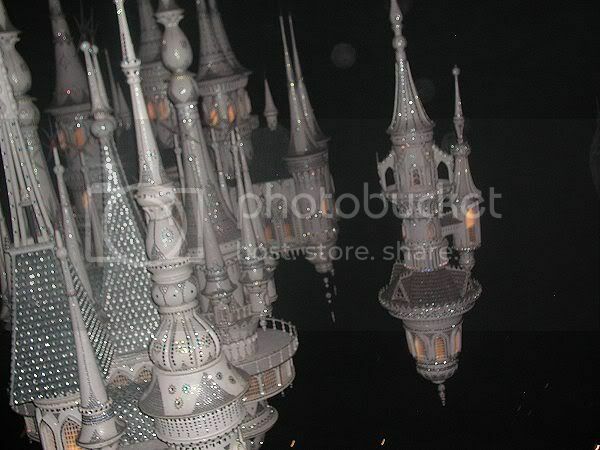 It is twice as large as the original Disneyland park and predates it by three years. 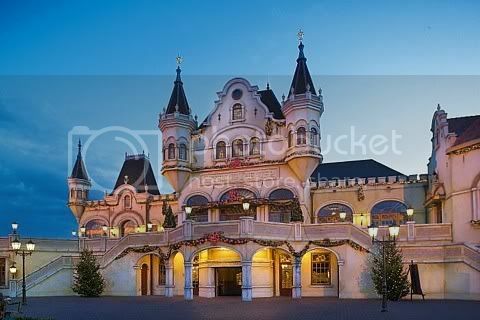 Nowadays, Efteling caters to both children and adults with its cultural, romantic and nostalgic themes and its variety of amusement rides.